« Its gone! All 20 inches of it!! Having read Terry Tyler’s Bestsellers recently and loved it, how could I resist responding to her initiative. August 2016 is Write An Amazon Review Month! 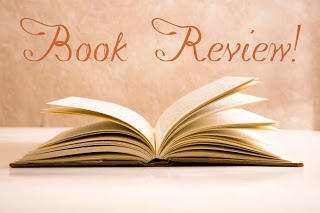 On Monday 25th July, book blogger Rosie Amber wrote this post encouraging readers and writers alike to post a short review on Amazon for any book they’ve read and enjoyed ~ following this up, I’m starting this initiative along with other writer-bloggers including Rosie, Cathy from Between The Lines, Barb Taub, Shelley Wilson and Alison Williams. The idea is that, during August 1st, everyone who reads this uses their Amazon account to post just one review on one book that they’ve read (but feel free to carry on if you get in the swing!). You don’t even have to have read it recently, it can be any book you’ve read, any time. The book does not have to have been purchased from Amazon, though if it is you get the ‘Verified Purchase’ tag on it; however, if you download all your books via Kindle Unlimited, as many do these days, they don’t show the VP tag, anyway. Remember, this isn’t the Times Literary Supplement, it’s Amazon, where ordinary people go to choose their next £1.99 Kindle book. No one expects you to write a thousand word, in-depth critique; I don’t know about you, but I’m more likely to read one short paragraph or a couple of lines saying what an average reader thought of a book, than a long-winded essay about the pros and cons of the various literary techniques used. Yes, those are welcome too (! ), but no more so than a few words saying “I loved this book, I was up reading it until 3am”, or “I loved Jim and Vivien and the dialogue was so realistic”, or whatever! Why should you write a review? They help book buyers make decisions. Don’t you read the reviews on Trip Advisor before deciding on a hotel, or any site from which you might buy an item for practical use? Book reviews are no different. If the book is by a self-published author, or published by an independent press, the writers have to do all their promotion and marketing themselves ~ reviews from the reading public is their one free helping hand. The amount of reviews on Amazon helps a book’s visibility (allegedly). If you love a writer’s work and want others to do so, too, this is the best possible way of making this happen. It’s your good deed for the day, and will only take five minutes! If you need any help with writing your review, do click on Rosie’s post, above. You don’t have to put your name to the review, as your Amazon ‘handle’ can be anything you like. No writer expects all their reviews to be 5* and say the book is the best thing ever written; there is a star rating guide on Rosie’s post. Would you like to tell the Twittersphere about your review? 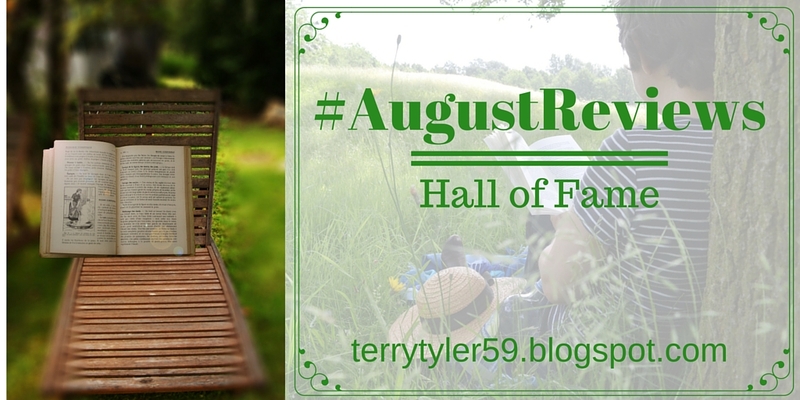 If so, tweet the Amazonlink to it with the hashtag #AugustReviews ~ and thank you! 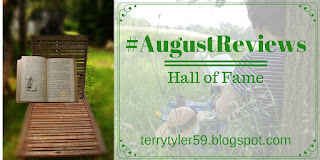 I will do one blog post a week featuring these links: The #AugustReviews Hall of Fame (thank you, Barb! ).